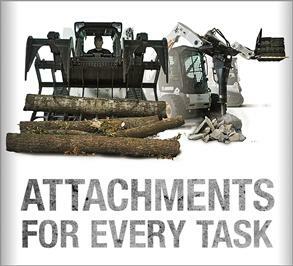 The best all-around machine for maneuverability, powerful performance and cost-effective work. 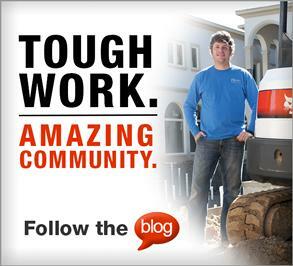 Compare skid-steer loader models to find the best fit. 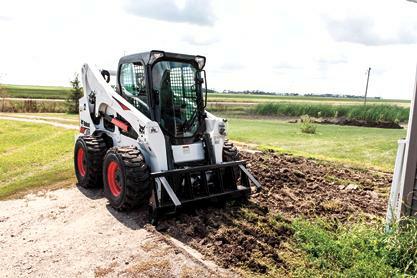 Compact track loaders are the best choice for extended work seasons, higher pushing force, increased flotation and minimal ground disturbance. 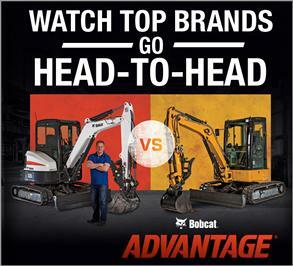 Compare compact track loader models to find the best fit. 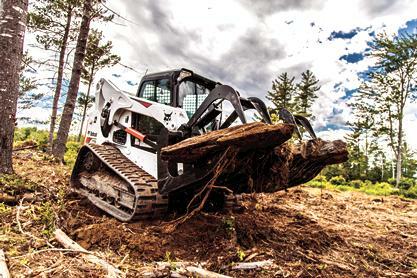 With selectable steering modes, all-wheel steer loaders provide high maneuverability and low impact to existing surfaces. 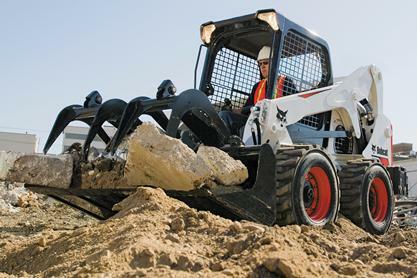 Compare the A770 all-wheel steer loader to skid-steer loader models.